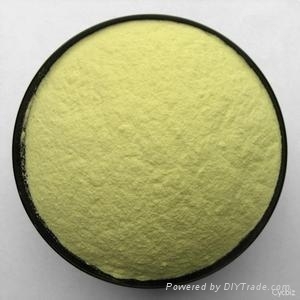 Properties: Pale greenish, yellow, fine powder, coarse granular to powder mix. Application:Ferrous Gluconate as iron nutrition enhancer can be used as a dietary supplement and as a nutrient in cereal products, dairy products, infant food, beverage, health food, etc. It also could be as coloring agent. As a professional supplier of Ferrous Gluconate: Henan Sinotech Import&Export Corporation.